thirumanthram – revealed by nArAyaNa rishi to nara rishi (both are bhagavAn’s avathArams) in badharikASramam. Simple meaning: jIvAthmA who is owned by bhagavAn should exist purely for the pleasure of bhagavAn; He should serve nArAyaNan who is the lord of all. 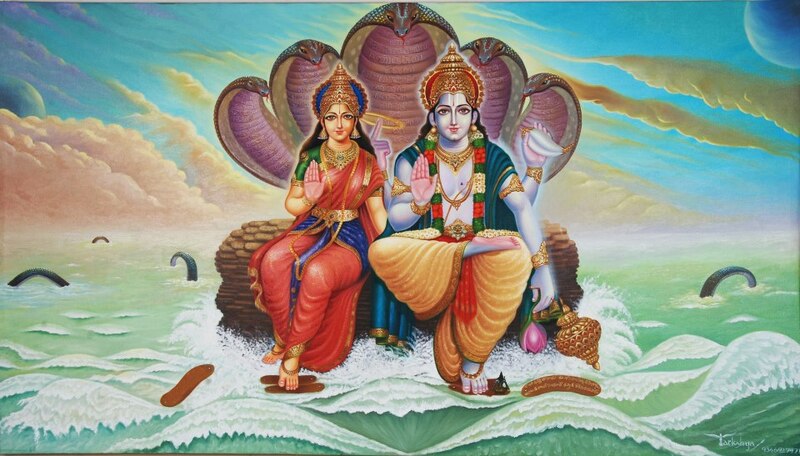 Simple meaning: I surrender unto the lotus feet of SrIman nArAyaNan who is the divine husband of SrI mahAlakshmi; I pray for selfless service unto that SrI mahAlakshmi and SrIman nArAyaNan. Simple meaning: Give up all means completely and surrender unto me only; I will relieve you from all sins; do not worry. 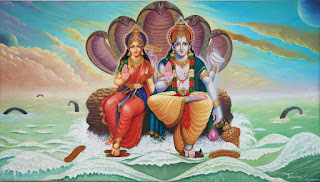 vidhi-anushtAnam (theory-practice) - thirumanthram explains the relationship between jIvAthmA and paramAthmA; charama SlOkam orders jIvAthmA to surrender unto paramAthmA; dhvayam is what is to be remembered/recited always by such surrendered jIvAthmA. 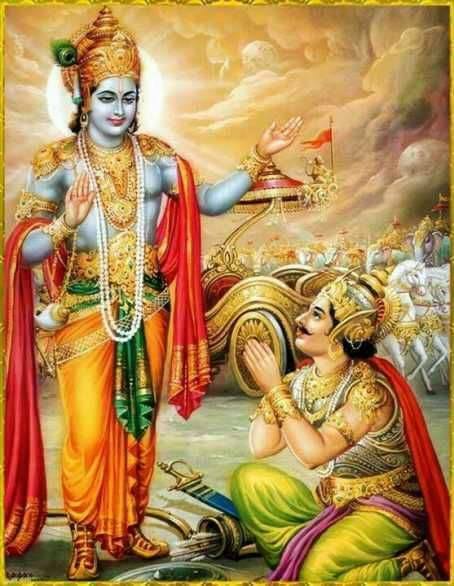 vivaraNa-vivaraNi (detailed-brief narrations) - praNavam is explained by namO nArAyaNAya in thirumanthram. dhvaya mahA manthram explains thirumanthram. charama SlOkam explains it further. Among the 3 rahasyams, dhvaya mahA manthram is greatly glorified by our AchAryas and is always meditated upon. It is glorified as manthra rathnam (gem among manthras). It is the one which fully/explicitly exhibits the role SrI mahAlakshmi as purushakAra bhUthA (recommendation authority). Also, uninterrupted service purely for the pleasure of SrI mahAlakshmi and SrIman nArAyaNan is explained as the ultimate goal. In varavaramuni dhinacharyA, dhEvarAja guru (eRumbi appA) documents the divine activities of maNavALa mAmunigaL. In the 9th slOkam, he highlights "manthra rathna anusandhAna santhatha spurithAdharam | thadharththa thathva nidhyAna sannadhdha pulakOdhgamam"- mAmunigaL's lips are constantly reciting dhvaya mahA manthram. His body is manifesting divine reactions due to constant meditation upon the meanings of dhvayam (which is nothing but thiruvAimozhi). It is to be remembered that dhvaya mahA manthram is never recited independently - we always have to recite guru paramparA manthram (asmadhgurubhyO nama: ... SrIdharAya nama:) first and then only recite dhvaya mahA manthram. Many of our pUrvAchAryas, starting with parAsara bhattar (ashta SlOkI), periyavAchchAn piLLai (parantha rahasyam), piLLai lOkAchAryar (Sriya:pathi: padi, yAdhruchchika: padi, parantha padi, mumukshuppadi), azhagiya maNavALap perumAL nAyanAr (aruLichcheyal rahasyam), maNavALa mAmunigaL (commentary for mumukshuppadi), etc., have explained rahasya thrayam in great detail. Among those many wonderful prabandhams, mumukshuppadi stands out as the most precise literature and is held as the most important kAlakshEpa grantham (that which is studied fully under an AchArya) for SrIvaishNavas. rahasya thrayam focuses mainly on thathva thrayam and artha panchakam which are of paramount importance for SrIvaishNavas to have a clear understanding. DEAR SIR, IT IS VERY INTERESTING WITH SHORT AND GREAT MEANINGS OF EXPLANATION WITH AN EASILY UNDERSTANDABLE AND QUICKLY FOLLOWED FOR A COMMON MAN.THANK YOU SIR, AND EXPECTING MORE AND MORE INFO ABOUT SHRIVAISHNAVA IYENGAR SMPRADAYAM IN THE NEAR FUTURE TO COME WITH LATEST VERSIONS AND DEVELOMENTS. ADIEN.... YOIRS SINCERELY, (B.K.RAMADAS,) BINDIGANAVILE KRISHNA IYENGAR RAMADAS. the Sri Vaishnava Sampradayam as propagated by Emperumanar and Manavala Mamunigal is meant for all people. It is Ramanuja Darshanam. The word "Iyengar", a Brahmin title, does not apply here.